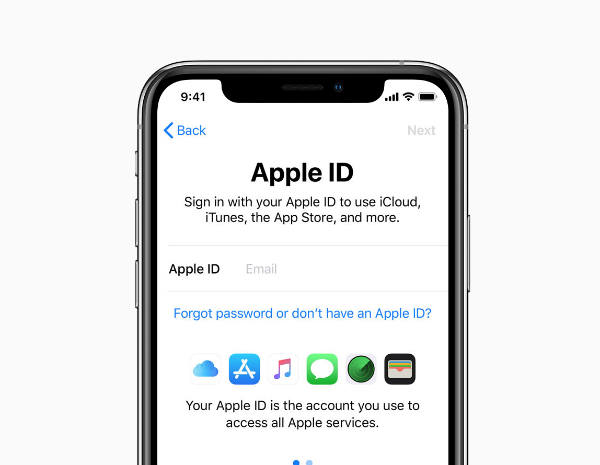 Due to the European Union’s new General Data Protection Regulation (GDPR) policy, which makes it necessary for people to be able to obtain their personal data, Apple previously created a microsite that made it possible for users in the region to download their personal data. Now, the tool’s availability has expanded to Australia, Canada, New Zealand, as well as the US via Apple’s ‘Data and Privacy’ website. Once you’re logged in, you’ll be able to request for a free copy of your data, correct it, or deactivate or delete your account. Your data report will include your purchase history, which apps you have used, as well as records like photos, documents, and calendar appointments. If you live in any of these countries, you can download your data report here.